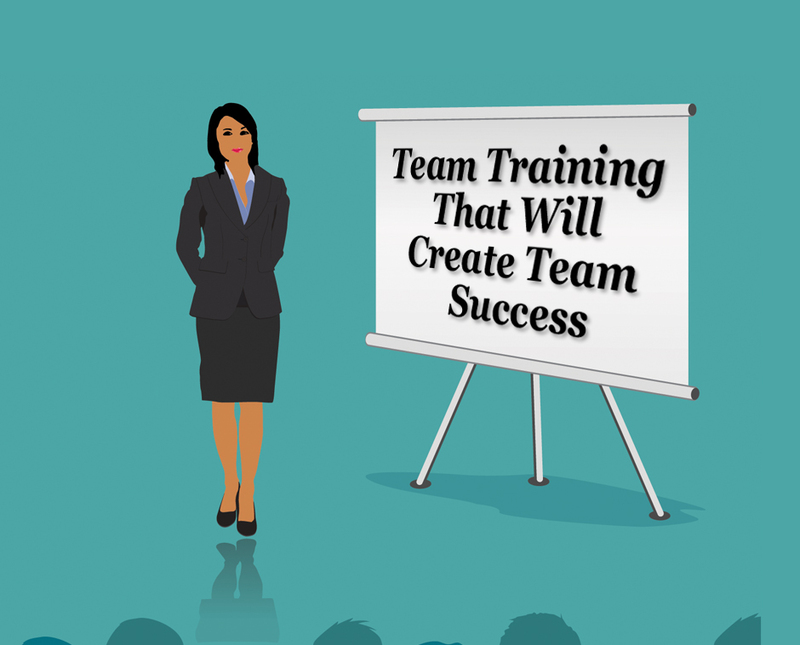 Team Training is probably one of the most important aspects of building a huge team that will sustain itself in the long-term. One of the best courses I have ever taken on Prospecting, Recruiting and Team Building is Total Recruiting Mastery by Ray Higdon. One of the things that I have found over the years is that most MLM companies aren’t teaching proper team training. They make sure people are encouraged to attend the major events and any local events, but when it comes to day to day training they are sorely lacking. I want to share with you a few things that I have learned over the years that have helped me immensely when it comes to Team Training. This method IS NOT duplicatable and will only support a very small team! I believe there are 2 Major things that you need to have a successful training program. What do I mean by a Fast Start Training Program? This is a place that a new team member can go and get all the training on how to get their business off to the right start. I love what Ray Higdon has done creating a Fast Start CD to give out to all your new teammates. This makes it easy to duplicate and has everyone on the same page doing the same things to launch their business. Another way to handle this is to create a team hub with all the training resources located in one spot. If put together correctly you can have it broken down into different sections for the newbie to the seasoned. This to me is one of the most important things you can do for team training success. You will never be successful with having a large team if you continue to be the Shell Answer Man or Woman. You need to begin recording your training sessions and making as many videos for training that you can. When you do this you can not only send your teammates to these resources but you can teach them to do the same for their team. Every successful Franchise company out there has a university or something like that to train their Franchisees. Another course that is great for building your Brand and Your Team is 3 Minute Expert! 3 Ways to Use A Blog To Build and Train Your Network Marketing Team. An Online Business Expert, Speaker, & Trainer Reveals 6 STEPS to 6-FIGURES Online In 90-Days Or LESS With Our System. Spot on Ron! If we are not duplicatable and easy for our team, then we are doing a disservice to them. Having a detailed first steps is critical to their quick start. Thanks for sharing!